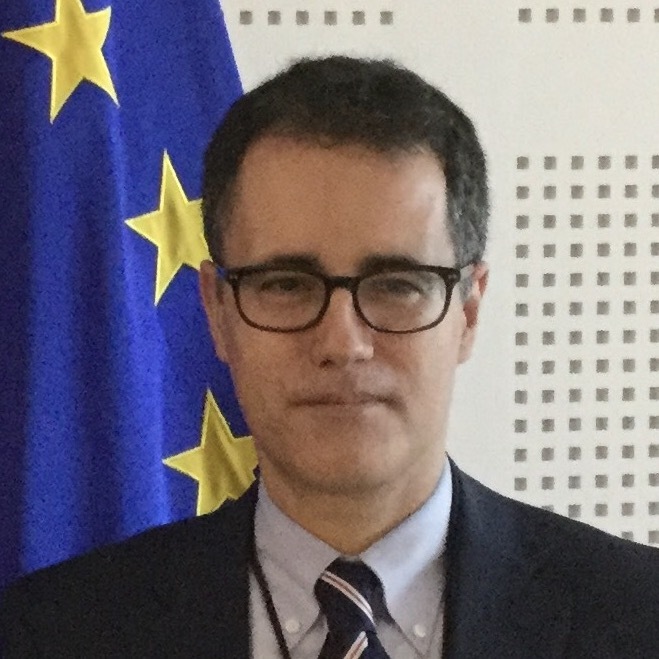 The Hon Dr Joseph Garcia MP is the Deputy Chief Minister of Gibraltar and the Minister responsible for work related to exiting the European Union. He is the Leader of the Liberal Party of Gibraltar and was a strong supporter of the campaign to remain in the EU. Dr Garcia was first elected to the Gibraltar Parliament in 1999, where he served as a Member of the Opposition until December 2011. He first served in government, in coalition, at that time and was subsequently re-elected in November 2015. He is a Member of the Select Committees on Parliamentary Reform, on Constitutional Reform and on Exiting the European Union. Dr Garcia is a historian. He is the author of the book Gibraltar: The Making of a People, which covers the political and constitutional development of Gibraltar from 1940 until 1988. This was first published in 1994 and reprinted in 2002.